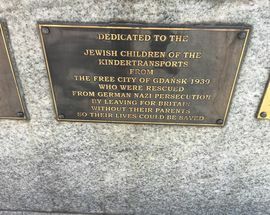 During 1938 and 1939 it is estimated that the lives of some 10,000 Jewish children were saved thanks to the organisers of what would come to be known as ‘Kindertransports’. 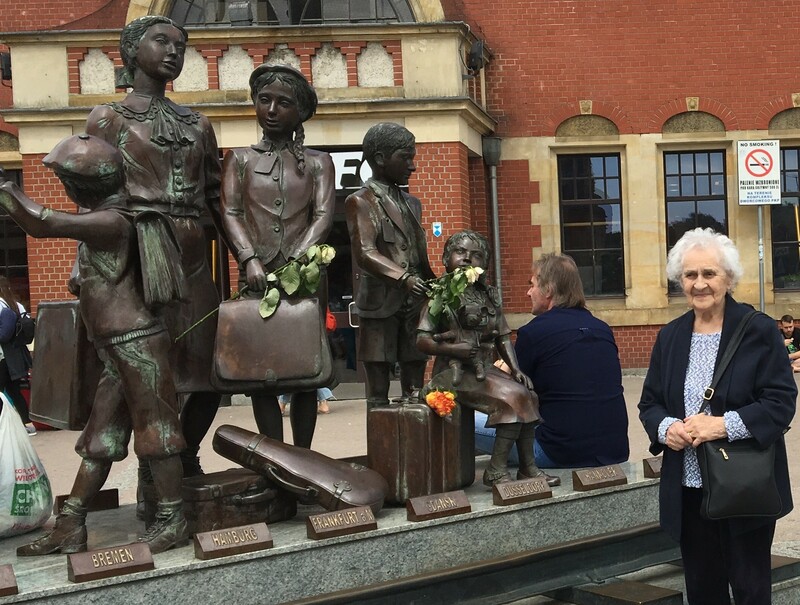 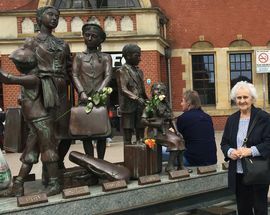 These evacuations of children from Poland, Czechoslovakia, Germany, Austria and the Free City of Danzig to the United Kingdom saw children carried away from the Nazis by bus, train and ferry to new families in Britain. 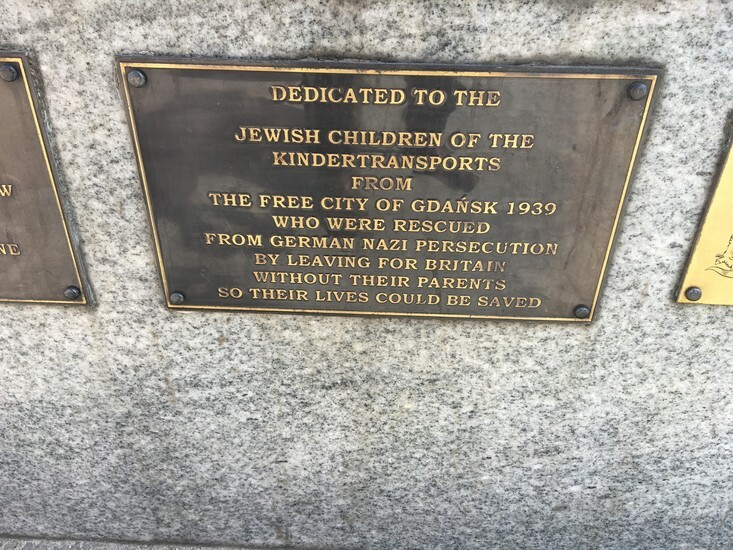 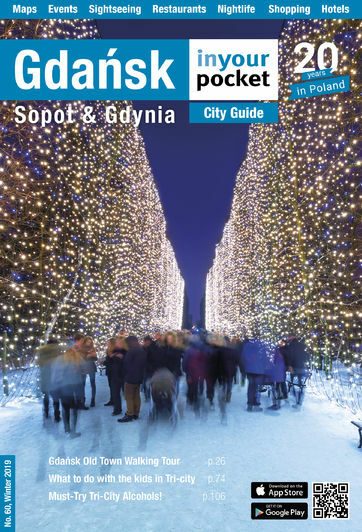 Four kindertransports managed to leave Gdansk/Danzig in the spring and summer of 1939 carrying a total of 124 children to safety. 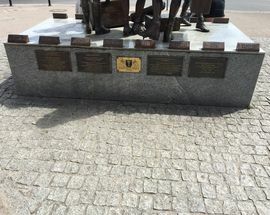 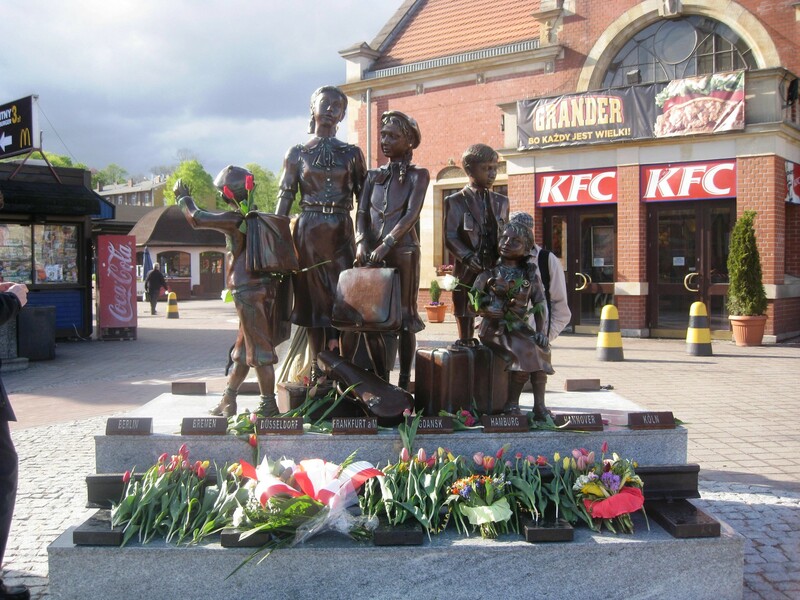 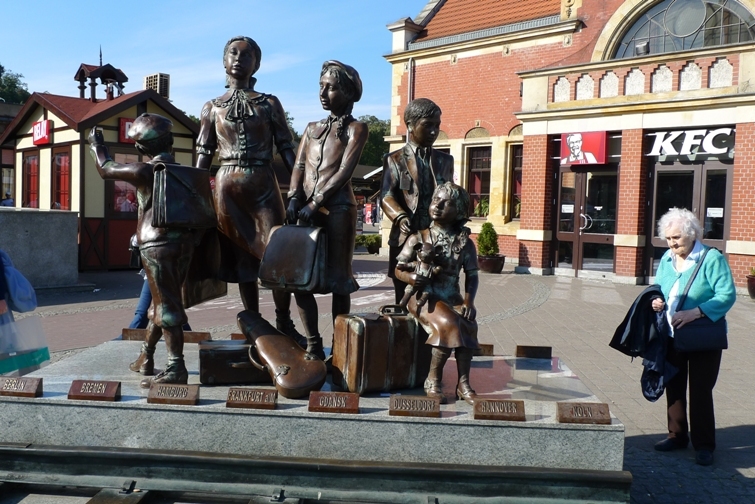 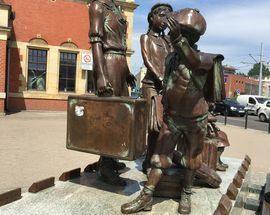 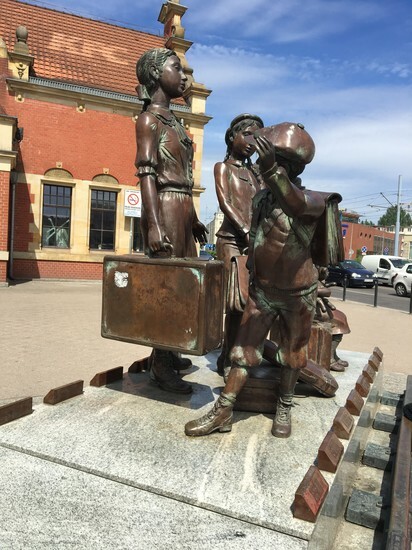 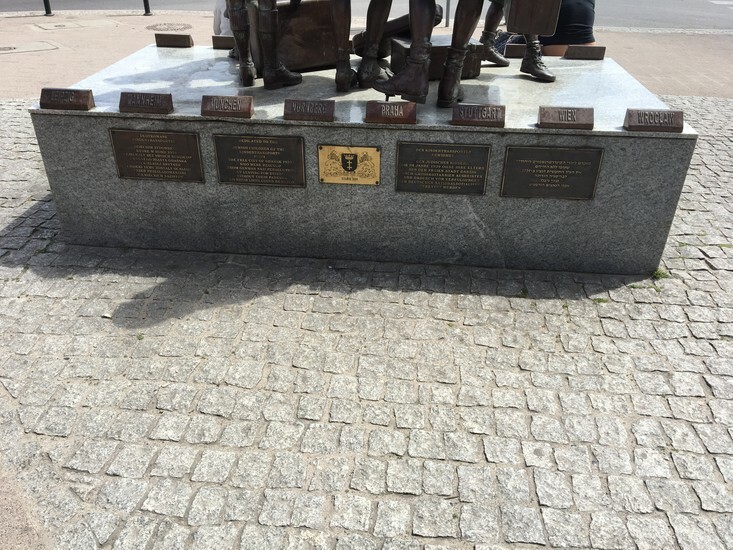 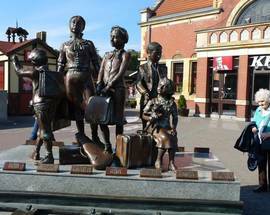 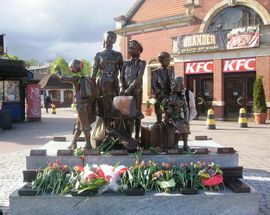 Sculptor Frank Meisler was one of them, and on May 6, 2009 his memorial to this exodus, entitled 'The Departure' was unveiled outside Gdańsk Główny train station.